Research In Motion has just reported their results for the first quarter of the 2013 fiscal year. 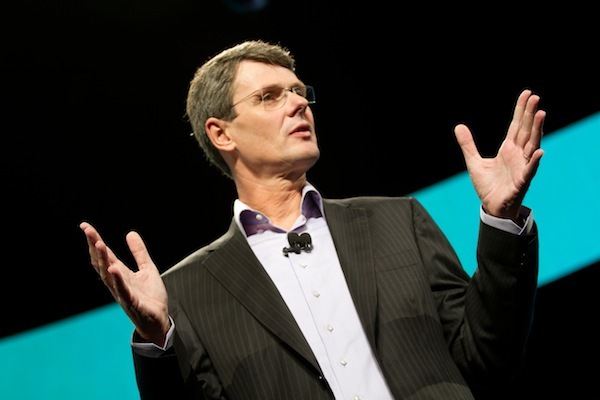 We kind of knew what to expect after a business update was issued only a month ago, but it will be interesting to hear what RIM CEO Thorstein Heins has to say during the conference call. The CORE (cost optimization and resource efficiency) program still aims to save $1 billion by the end of fiscal 2013. RIM has faced a few challenges over the last few months but we're hoping that things pick up speed as we head toward the releae of BlackBerry 10. It's noted here that it's still "our number one priority" --however the updated release date for BB10 devices is now Q1 of 2013. You can check out our full coverage and follow along with our live podcast and webcast during the call. Be sure to stick around after to hear our thoughts on it all. We'll be following up shortly with a breakdown of just what it all means, so be sure to check back later.